Classified » Business & Office » Businesses for Sale » Tikar Getah Flooring With Promo Price At Only Rm180/roll. 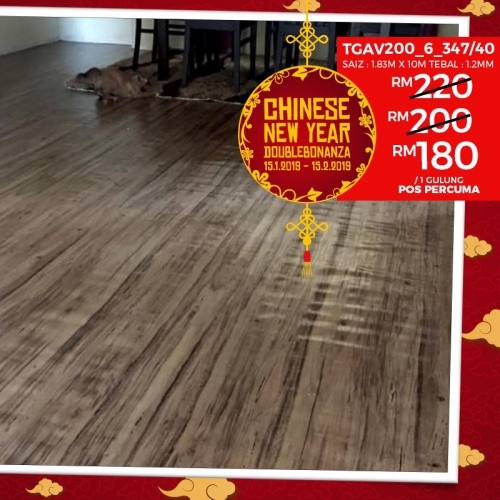 TIKAR GETAH FLOORING WITH PROMO PRICE AT ONLY RM180/ROLL. Modern Tikar Getah Flooring will change your home style from Good to Better!! This offer won't wait for you!! Due to the customer demand, our stock is going to end soon. Thousands of satisfied customers!! Be one today!! What do you want? GOOD OR BETTER?